I think that it need to be added into Creo Illustrate the ability to import CAD models using a relative path to locate the source CAD file. That is, need to create a check box that allows the user to use or not a relative path for the inserted/imported 3D CAD model. 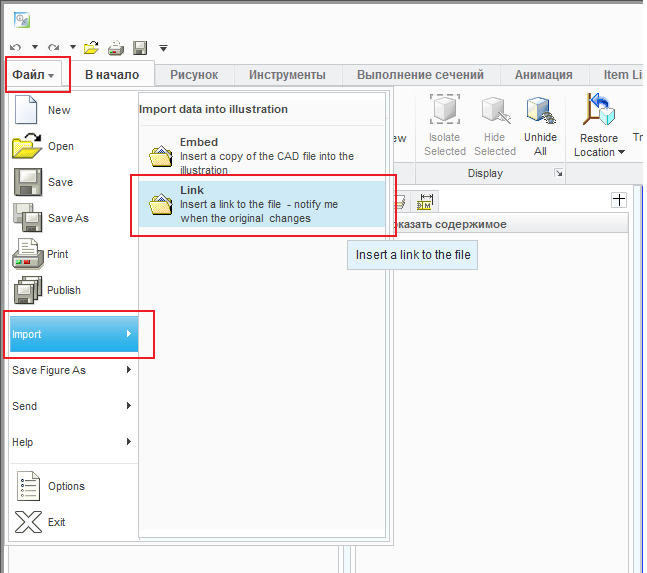 I hope this feature will be implemented in the next version of Creo Illustrate. So what do you think?